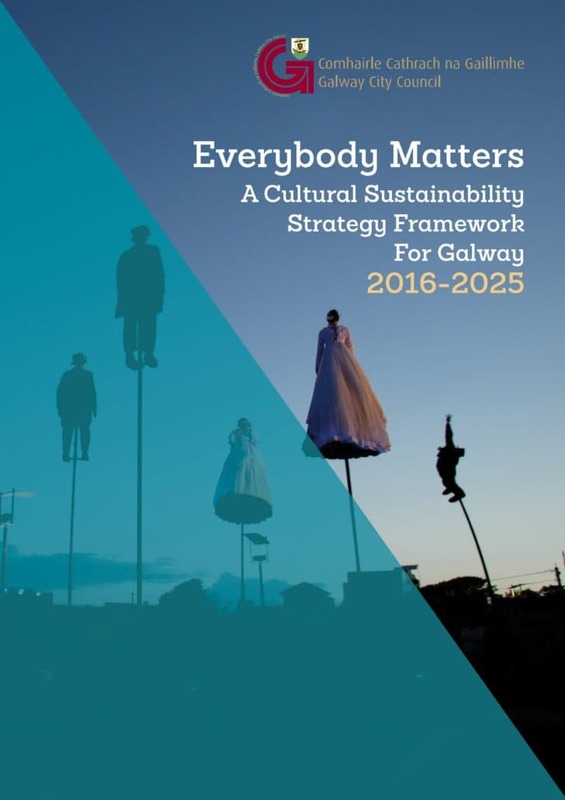 Galway City Council has produced the first Cultural Sustainability Strategy Framework devised for Galway. 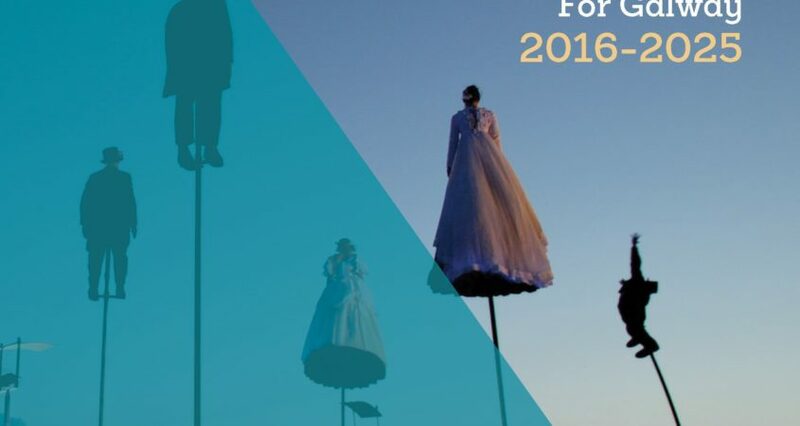 The strategy states that it is a ten-year plan and is evolving as Galway bids for European Capital of Culture 20202 (ECOC). Regardless of the ECOC outcome, the process involved in the bid presents us with an exceptional opportunity to reflect on the uniqueness of Galway culture – its richness, vitality and diversity – and its place and role in a shared European culture. The development of this strategy alongside the bid, presents us with an unprecedented opportunity to look at how we create a world-class showcase of cultural excellence and sustainability in Galway.